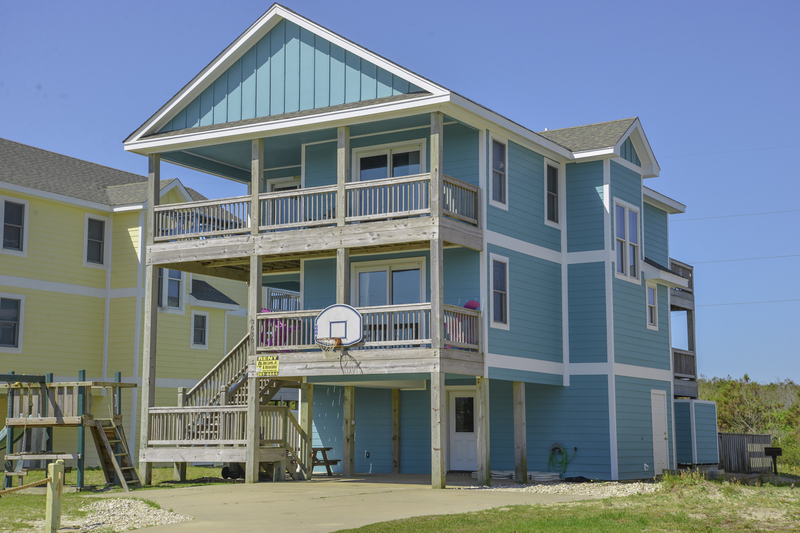 A trusted name for Outer Banks rentals, Joe Lamb Jr. & Associates has one of the largest selections of quality OBX vacation rentals, ranging from oceanfront beach homes to ocean view condos. 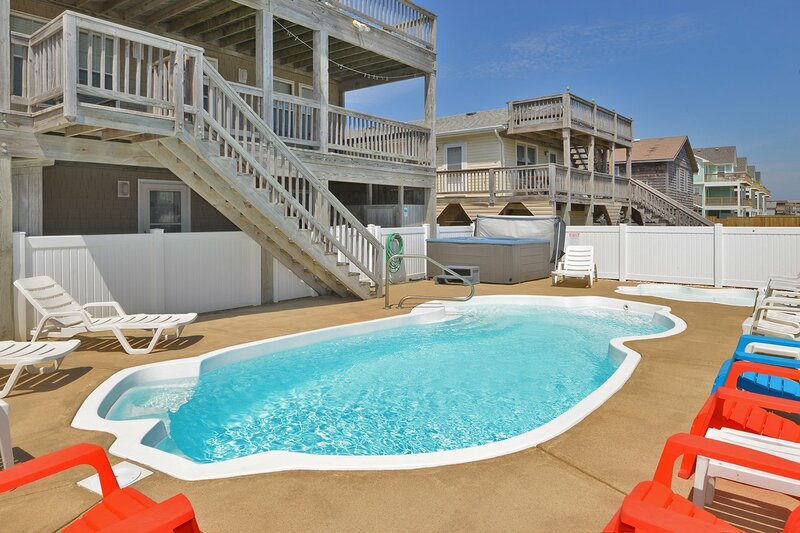 Many of our beach homes feature game rooms, hot tubs and private pools, perfect for a family vacation. Don't forget about the pet-friendly rentals available as well. We have 554 properties available for the search criteria you entered. 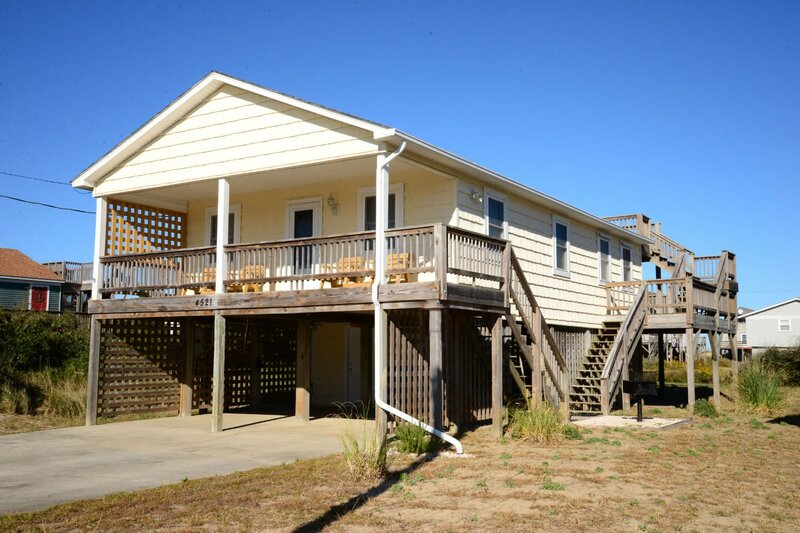 116 people are interested in this property!